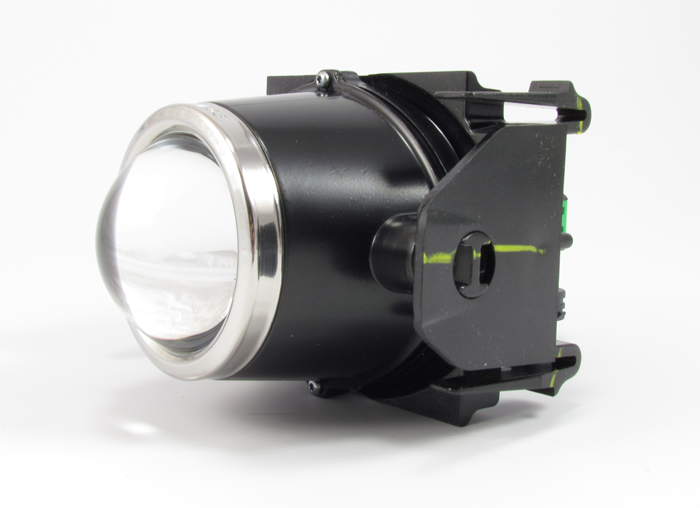 Ford Projector Fog Light Assembly & H11 Halogen Bulb (2010-2014): Starkey Products - Quality Products. Precision Built. Don't be fooled by cheap reproductions of this Ford part! We have had years of experience with this Ford part and find it is very reliable/ well built! 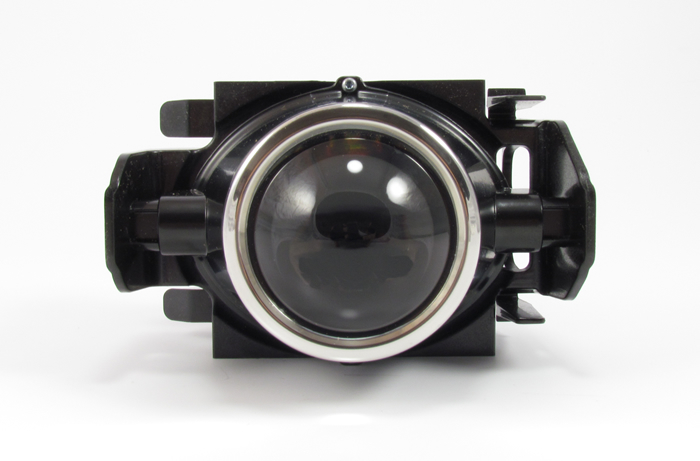 Note: Starkey carries a complete line of Mustang fog light kits for the 10-14 Mustang. Consider purchasing the full kit to save over the cost of purchasing these parts individually!